The European Commission has released an additional €5 million to provide life-saving food assistance to the Rohingya communities living in Cox's Bazar district. This comes on top of the €40 million in humanitarian aid announced in May in response to the crisis. “Today's additional funding is another clear sign that the EU remains committed to stand by the side of the Rohingya for as long as it takes. Food assistance is an absolute necessity, and we will continue to support both Rohingya refugees and host communities in Bangladesh throughout this crisis,” said Commissioner for Humanitarian Aid and Crisis Management Christos Stylianides. 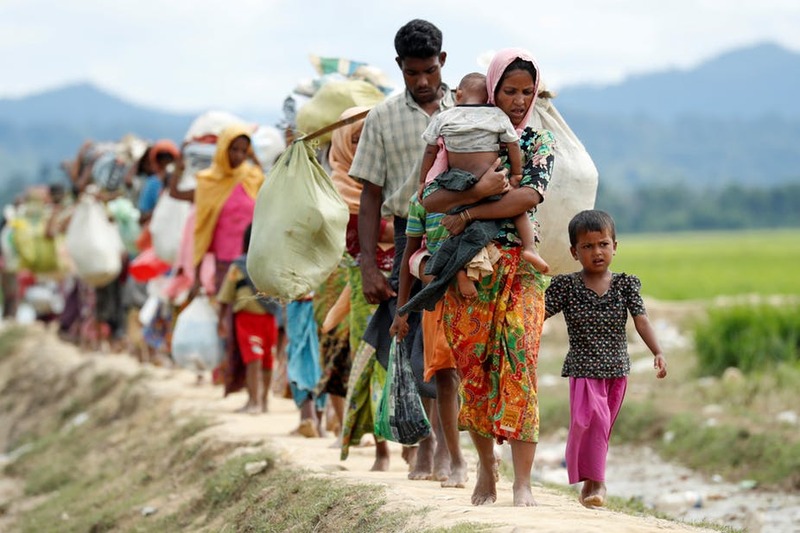 Hundreds of thousands of Rohingyas in Cox's Bazar district rely entirely on humanitarian aid for their survival. The additional EU funding will provide urgently needed food assistance to refugees, while ensuring access to food throughout the camps, makeshift settlements and host communities, said the European Union. Following major outbreaks of violence in Myanmar in August 2017, over 700,000 Rohingyas have crossed the border into Bangladesh. This massive displacement has entered its second year, in what has become a protracted crisis with severe humanitarian consequences. Vulnerabilities continue to grow as exposure to natural hazards and the congestion of the refugee camps pose enormous strains on displaced communities, said the EU. Since 2017, the European Commission has allocated almost €115 million to the Rohingya refugees and host communities in Bangladesh, including €30 million announced during the Pledging Conference on the Rohingya Refugee Crisis, which the EU co-hosted in October 2017. The European Commission has funded relief programmes in Cox's Bazar District of Bangladesh since 1994. The EU humanitarian relief focuses on food assistance, nutritional support, clean water and sanitation facilities, access to health care services, as well as increased protection for the most vulnerable groups.